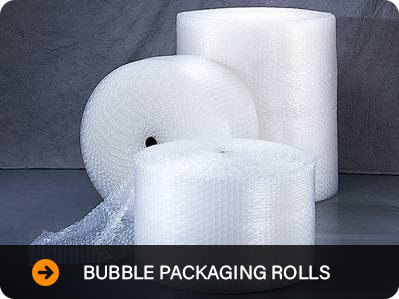 Our leading industrial packaging company has been supplying bubble and foam packaging for over 30 years. 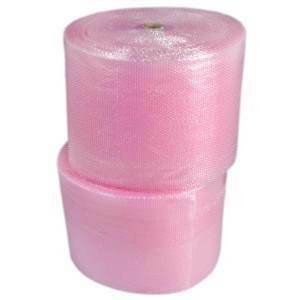 Our extremely lightweight and durable bubble packaging materials work well for bubble wrapping as well as filling the void in boxes. 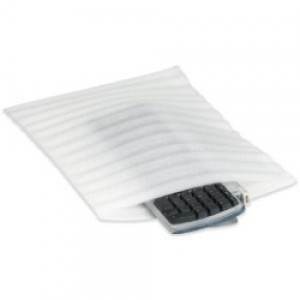 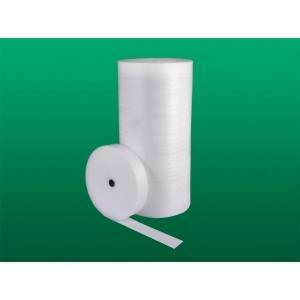 We have top of the line inflatable packaging available as well as inflatable packing systems. 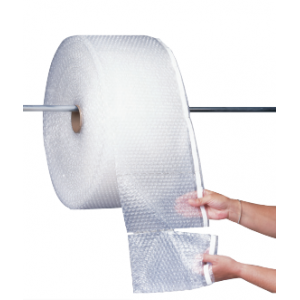 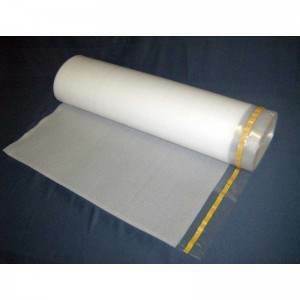 Bubble packaging supplies include: bubble packaging, bubble rolls, bubble bags, bubble mailers, and antistatic bubble packaging to name a few. 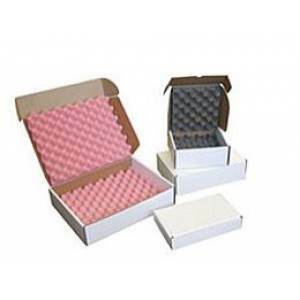 Bubble packaging is an extremely lightweight, durable packaging material that works well for wrapping items as well as filling the void in boxes. 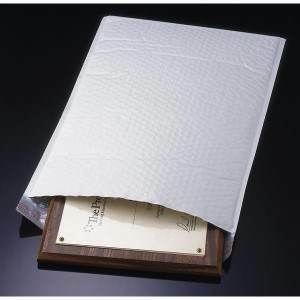 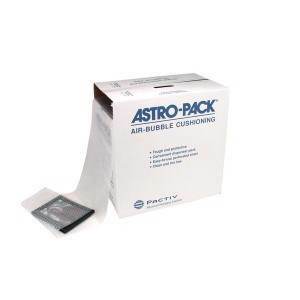 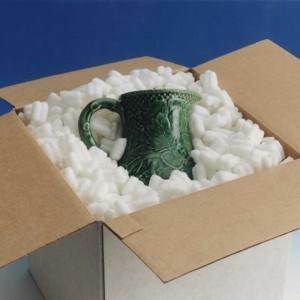 Bubble packaging absorbs shock to keep your fragile items safe. 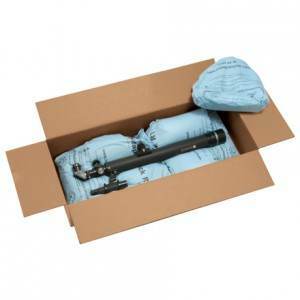 Its light weight also reduces shipping costs . 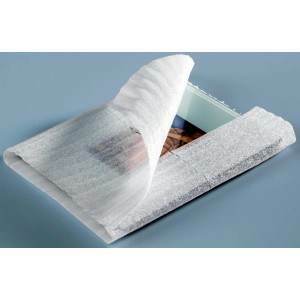 Also bubble pack is reusable Barriers trap air inside allowing bubble packaging to be reused. 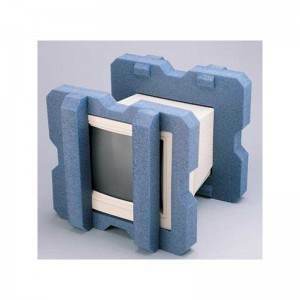 The basic requirement of any good foam packaging is maximum protection of the product during transport, as well as in storage. 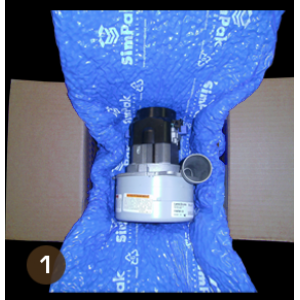 Temperature changes, moisture, and other external factors can have an effect on your package. 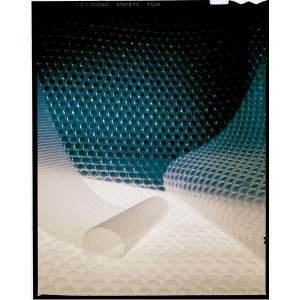 Foam packaging provides cushioning, allows stacking, provides good thermal insulation, is light-weight, protects from scratch, and makes for easy handling. 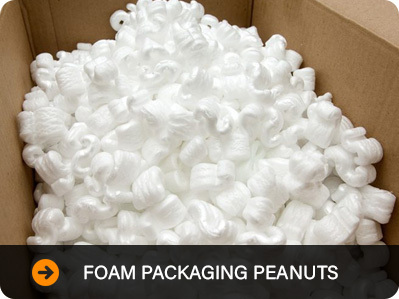 Good foam packaging will provide cushioning, good thermal insulation, allow for stacking, be lightweight and easy to handle. 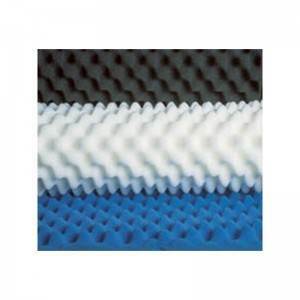 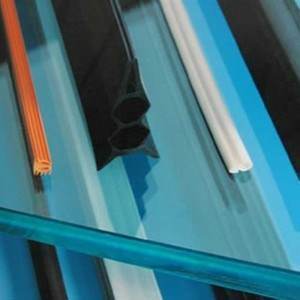 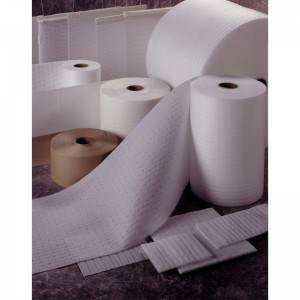 All that can be found in our packing foam collection, from basic foam to laminated foam. 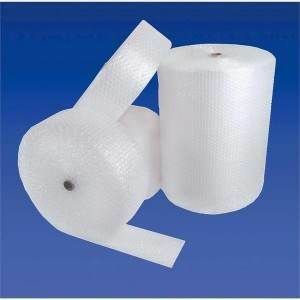 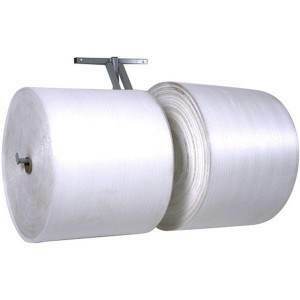 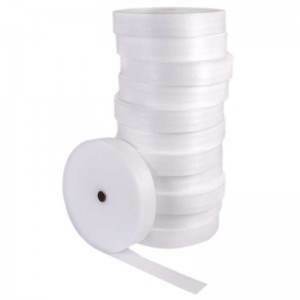 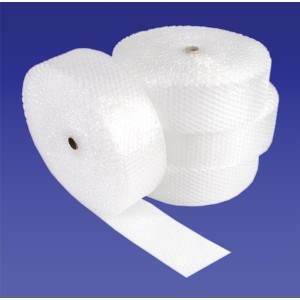 Our Foam packaging comes in rolls, foam bags, micro foam, foam profiles and more.